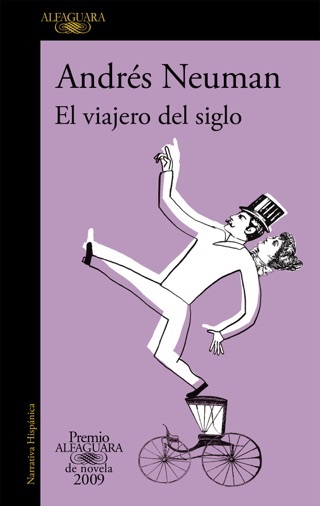 A dizzying, fast-paced tour of Latin America from one of the Spanish-speaking world’s most outstanding writers. Lamenting not having more time to get to know each of the nineteen countries he visits after winning the prestigious Premio Alfaguara, Andrés Neuman concludes that world travel consists mostly of “not seeing.” Turning the fleeting nature of his trip to his advantage, he writes on the move, producing a kinetic work that is whimsical and fun, poetic and aphoristic. Even so-called non-places—airports, hotels, taxis—are turned into powerful symbols full of meaning. 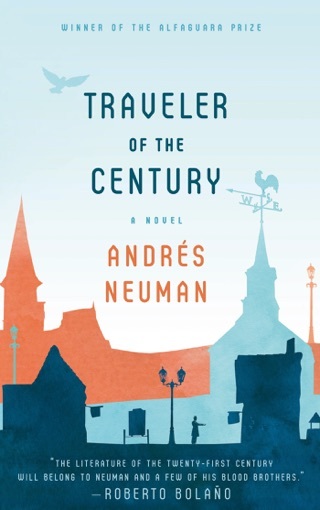 A dual Argentine-Spanish citizen, Neuman offers incisive insight into cultural identity and nationality, immigration and globalization, history and language. 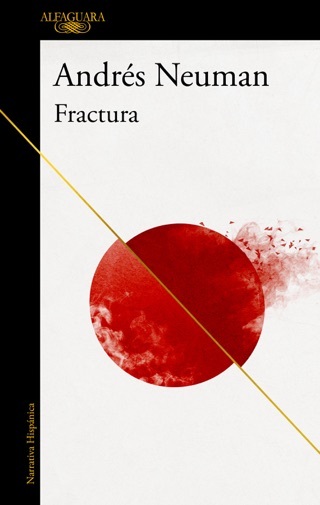 Neuman deftly navigates contemporary events—panic over swine flu, the unfurling financial crisis, elections in Argentina, the Honduran coup—and tackles literary heavyweights such as Bolaño, Vargas Llosa, Lorca, and Nettel with gusto. 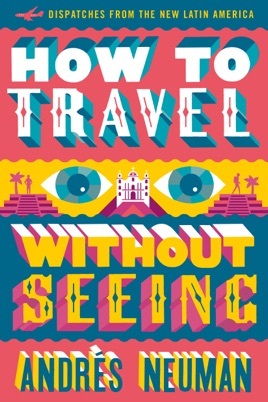 In this series of easily digestible travelogue entries, Neuman (The Things We Don't Do) reflects on various Latin American cities and the way we travel now. 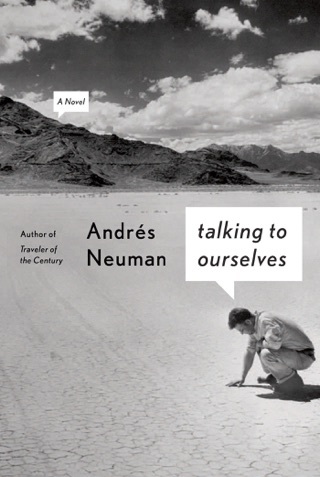 As part of his book tour in 2009, Neuman briefly visited 17 cities in Central and South America (and one in the U.S., Miami). The brief visits meant that he could not see everything, and what he saw was only in passing. 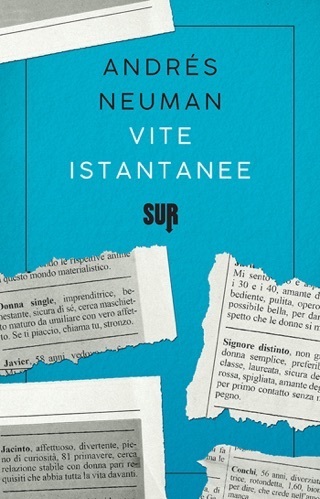 So, rather offering than a traditional travelogue, Neuman presents bite-size, on-the-go reflections on everything including politics, films, other writers, and the vagaries of customs declaration forms. In Montevideo, Neuman arrives during the festivities celebrating the centenary of the writer Juan Carlos Onetti. He hilariously describes the environment of his hotel in Caracas as "oil-rich Stanley Kubrick." Because it takes place mostly in 2009, some of the events he describes, such as the swine flu outbreak and the death of Michael Jackson, seem oddly dated. As he travels, he reflects on Roberto Bola o's legacy throughout the literary world. "Miami seems irreversibly ugly," he writes, "until one lands at night among the lights." 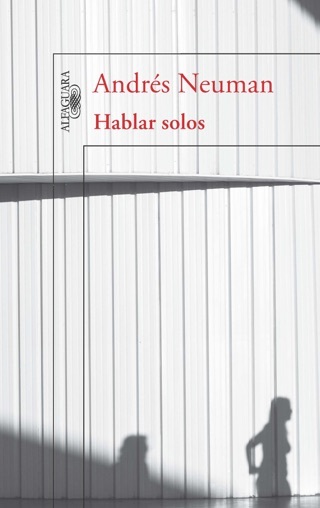 As a practical guide to Asunci n, La Paz, Mexico City, San Salvador, Santiago, Tegulcigalpa, and other places, Neuman's book offers an untraditional but valuable perspective on globalization and the character of nations.